Woolf Works, a ballet based on the life and writings of Virginia Woolf, will be presented by the Royal Ballet May 11-26 at the Royal Opera House in London, and organizers are asking readers of Woolf to share their personal experiences of Woolf by posting comments on the website. The full-length eight-performance production interweaves themes from Mrs. Dalloway, Orlando and The Waves, along with Woolf’s letters, essays and diaries. 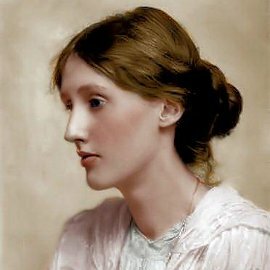 “Woolf Works expresses the heart of an artistic life driven to discover a freer, uniquely modern realism, and brings to life Woolf’s world of ‘granite and rainbow’ where human beings are at once both physical body and uncontained essence,” according to the Royal Opera House website. The coreography is by Royal Ballet Resident Choreographer Wayne McGregor. The score is by Max Richter. Tickets are available from the Royal Opera House. 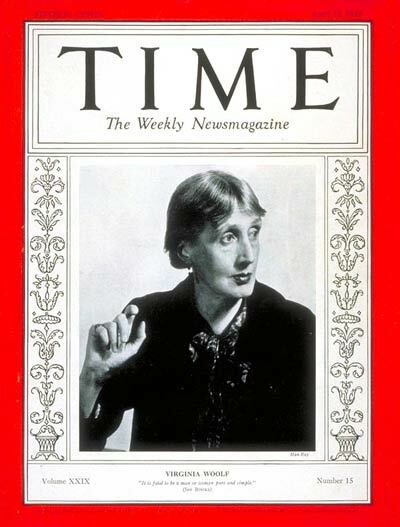 In preparation for the ballet and in honor of her birthday this year, organizers are collecting comments from readers of Woolf regarding their personal experiences. The questions include: How did you discover her? What was the first thing you read? What struck you about it? What did (and does) her work mean to you? A selection of comments will be included in the show’s program book.